The Italian American Police Society of New Jersey is proud to announce the election of Jersey City Police Detective Thomas SanFilippo to its Executive Board. Detective Thomas SanFilippo knew from an early age that he wanted to pursue a career in law enforcement – at the age of 16, he enrolled in the Roxbury Police Explorers program, transitioning to a Roxbury Township Police/Fire/EMS dispatcher in the year 2000. He attended the Morris County Police Training Academy and graduated with the 62nd Basic Police Class of 2003. The experience he gained as a Morris County Sheriff’s Officer from 2003 through 2008 assigned to the Protective Services Division, during which time he served on the Morris County Sheriff’s Emergency Response Team as a tactical EMT and as an advisor for the Morris County Sheriff’s Explorer Post #140, led to his transfer to the Jersey City Police Department. He served as a Police Officer from 2008 through 2017, at which time he was promoted to the rank of Detective. Detective SanFilippo currently works in the Jersey City Police Department Cease Fire Unit, where he is responsible for investigating all non-fatal shootings that occur within the city limits. 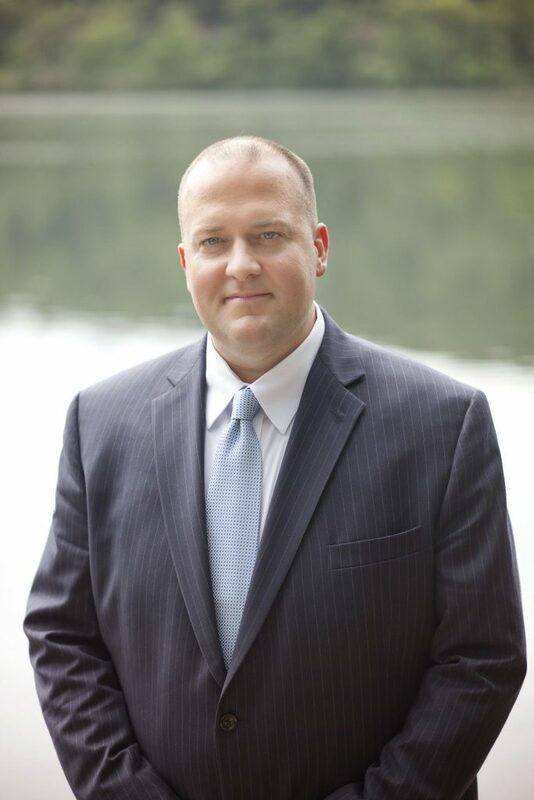 Detective SanFilippo is invested in advancing his career through training opportunities, and over his years in law enforcement has participated in intensive training. This training includes EMT-B, multiple training modules at the Department of Homeland Security Center for Domestic Preparedness (Weapons of Mass Destruction, Managing Civil Threat Incidents, Law Enforcement Protective Measures, Law Enforcement Response to Suicide Bomb Attacks), FEMA Incident Command Systems, Morris County Active Shooter Training, Transit Terrorist Tools and Tactics, Strategic Gang Operations, Tactical Handgun Training, Detecting and Monitoring Illness and Disease Outbreaks, Vehicle Theft Investigations, FBI Advanced Criminal Investigation, Wiretapping and Electronic Surveillance, Interview and Interrogation for Murders and High Profile Cases, Investigation of Officer Involved Shootings, Verbal Intervention and Violence Assessment, Homicide Crime Scenes, the NYPD Homicide Investigator’s Course, Evidence Collection and Packaging Procedures and Basic Crime Scene Investigation for Detectives.